I am in the process of visiting some of the North Easts top spa’s and sharing my experience with you all to help you decide where you would prefer to have your very own Spa break, after many requests off ladies to find good spa deals on Tried and Tested. 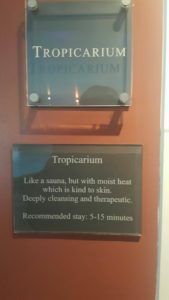 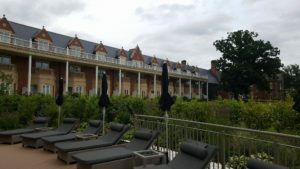 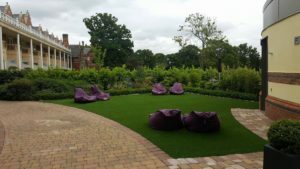 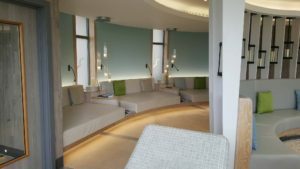 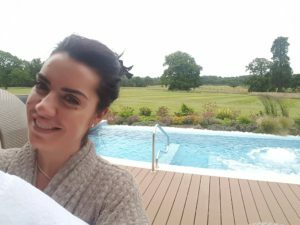 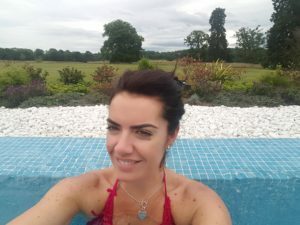 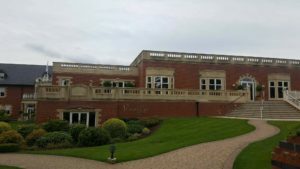 I was delighted when Rockliffe Hall Hotel invited me along to try out their spa including the Spa Garden experience and I want to share with you all my experience. ”A hidden gem in the North East of England, Rockliffe Hall is a five star luxury golf and spa hotel offering an award-winning spa, an 18 hole championship golf course and a wide range of restaurant options which cater for all palates and purse strings. 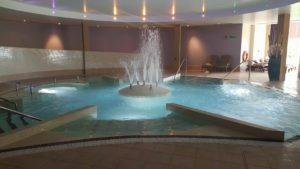 After around an hours drive from my home town of Consett, I arrived for an afternoon Spa and Garden Spa experience. 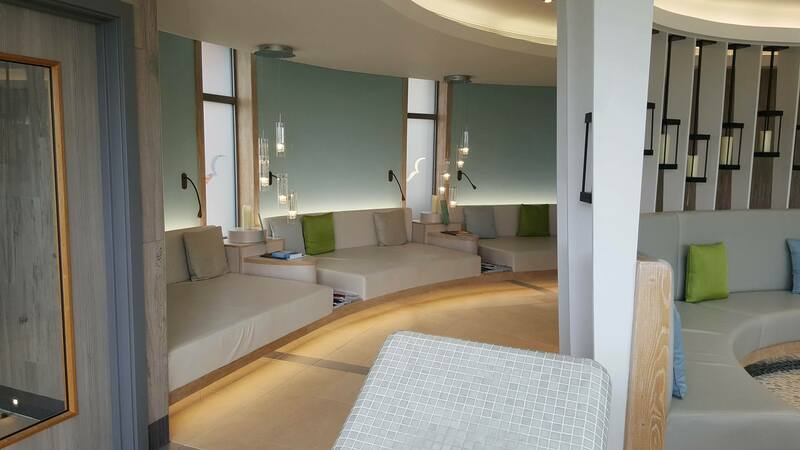 Let me start by saying ”WOW” this hotel is exquisite and the views breath taking. 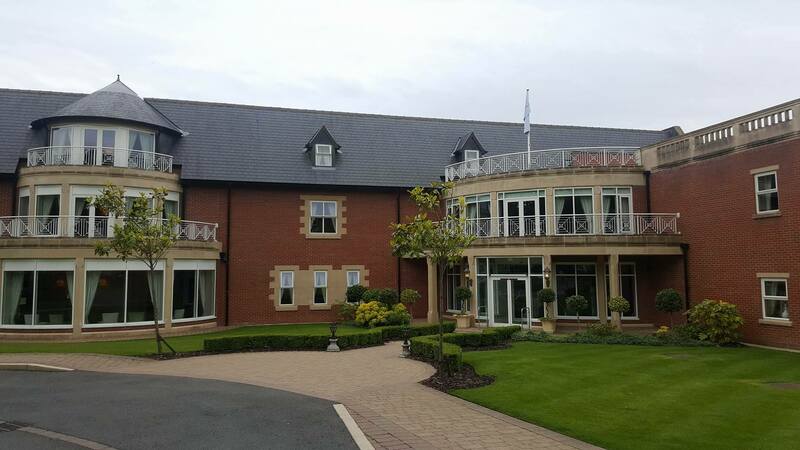 Parking was easy and Claudia gave me a little tour of the hotel, telling me about their flagship 3AA rosette Orangery restaurant, set in the charming 18th century Old Hall. 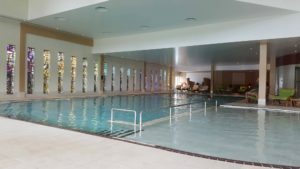 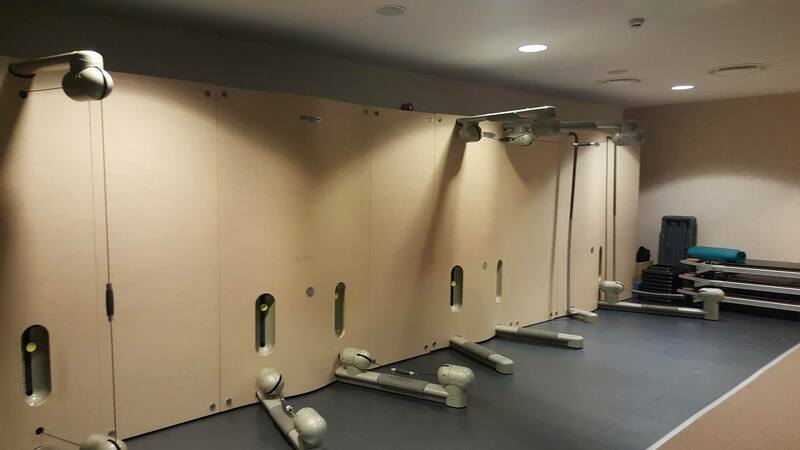 After my mini tour I headed to the spa where I was given a complimentary robe, slippers and guided to the changing rooms to be shown how to use the lockers. 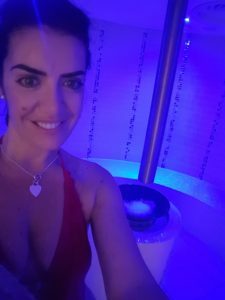 My Garden Spa experience was booked for 3.30pm for 2 hours so I had around an hour to try squeeze in a go of everything. 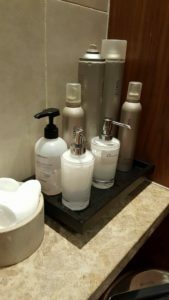 As I got changed I noticed makeup remover, toner, cotton wool, hair products etc available to use. 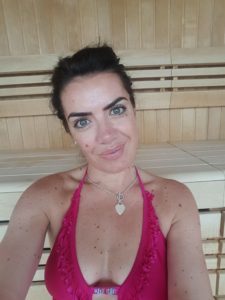 This was a great touch, as I was conscious of having make up on coming straight from work, and didn’t really want to sit in a sauna with it melting off my face so I was able to remove it before . 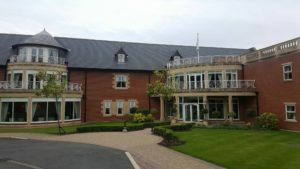 Please ask a member of staff for a tour. 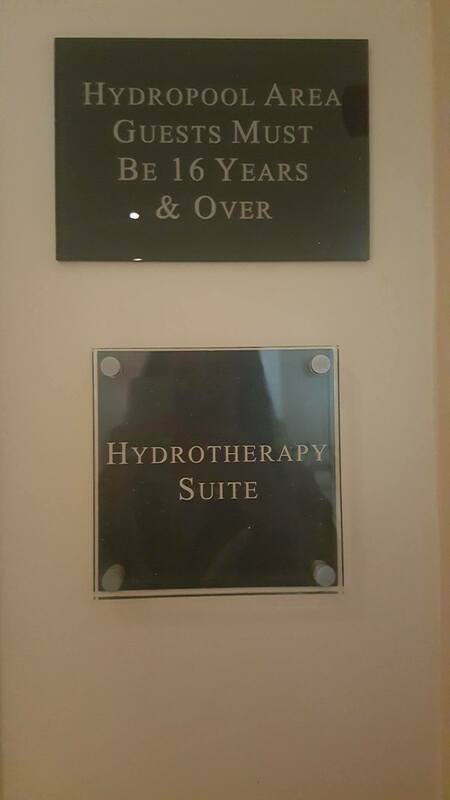 I sat for around 10 minutes not realising there was a Hydrotherapy Suite. 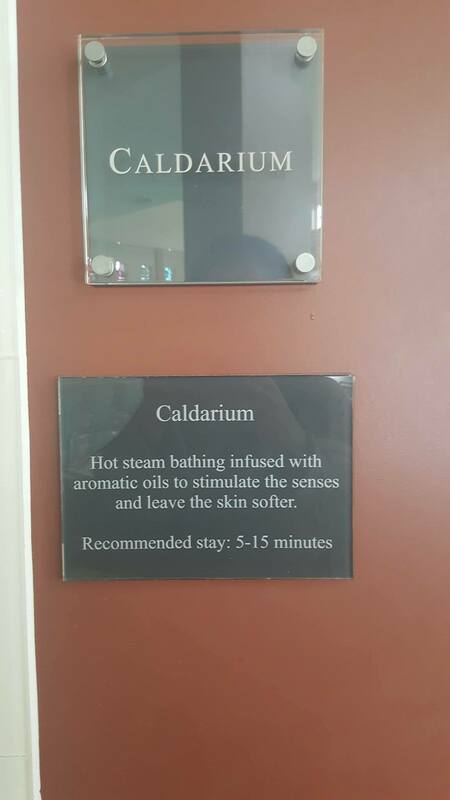 There are plenty of staff available to help, a friendly girl gave me a tour of all the Spa areas and she was very informative. 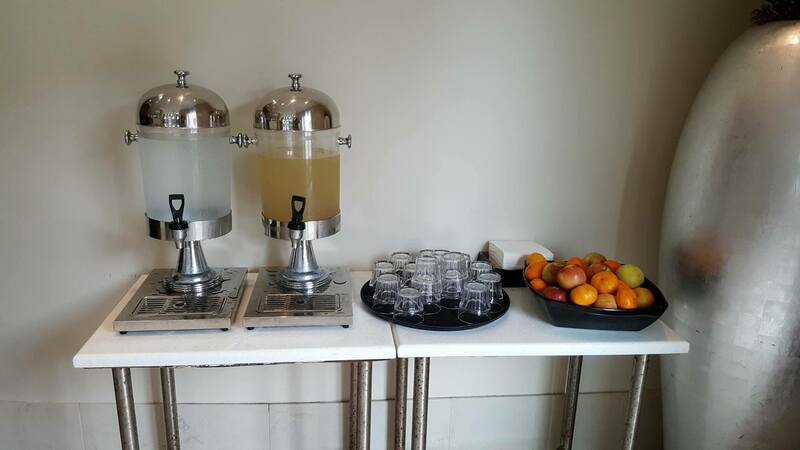 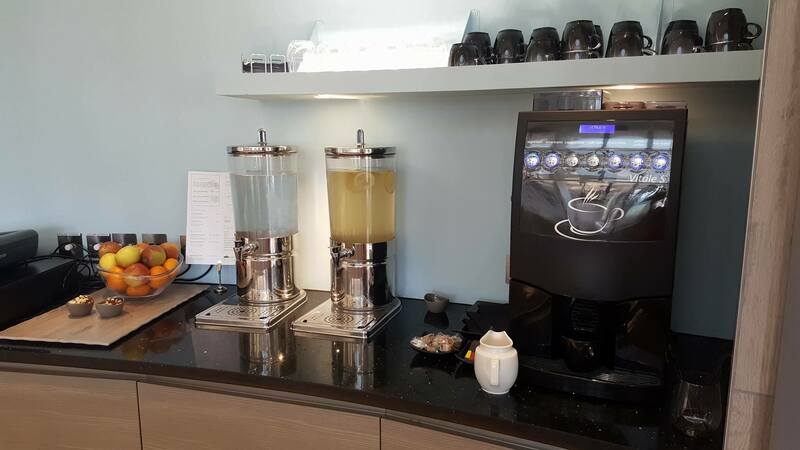 Complimentary fruit and water are freely available and you can order a range of other drinks including smoothies and alcohol at the spa bar area. This is a Spa where you do not necessarily have to book for a treatment as there is so much to do. I was not booked for a treatment and I struggled to fit it all in on an afternoon. 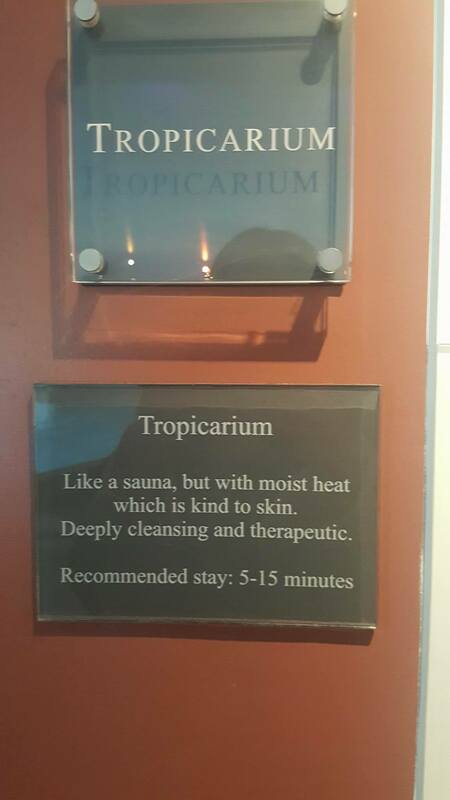 I started in the Tropicarium, much more comfortable than a sauna as it is not as hot. 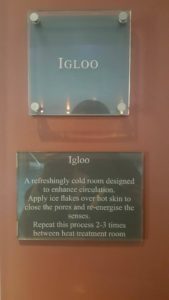 I looked in the igloo but could not bring myself to sit in it. 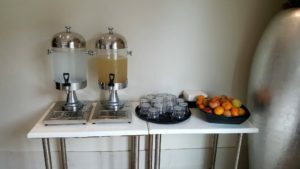 I just hate the cold. 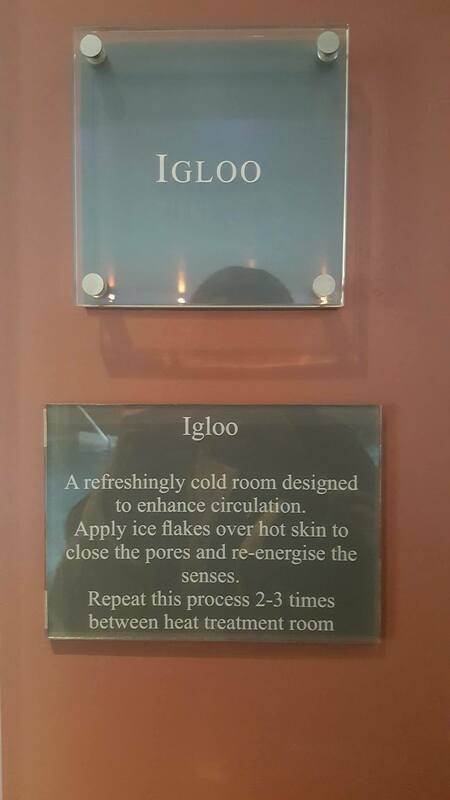 It was however, very pretty and I understand the need to close the pores but I didn’t fancy rubbing ice all over my body ha ha . 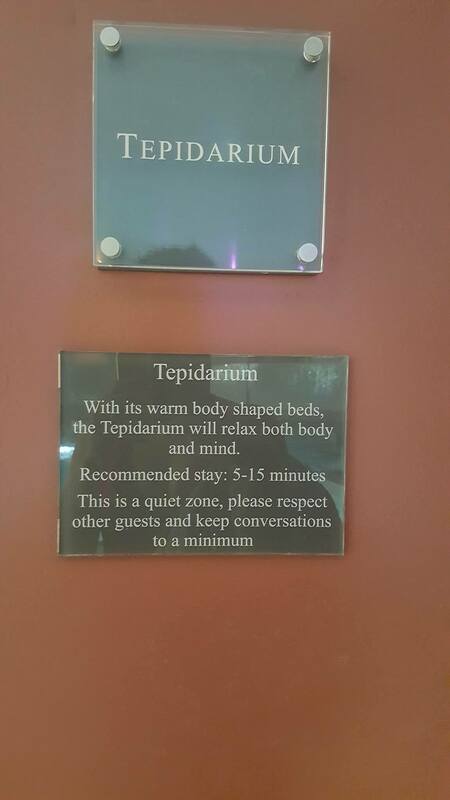 Next I had 5 minutes in the Tepidarium relaxing on the heated beds. 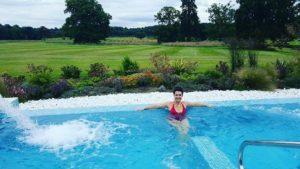 Wishing I had more time, but wanting to have a go of everything I seized the moment to go into the hydro pool while it was in full flow. The jets massage within the warm pool and it was one of my favorite experiences of the main spa whilst here. 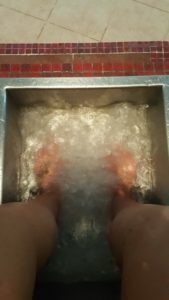 Not wanting to leave the feet out, I then had a go of the Foot spa. 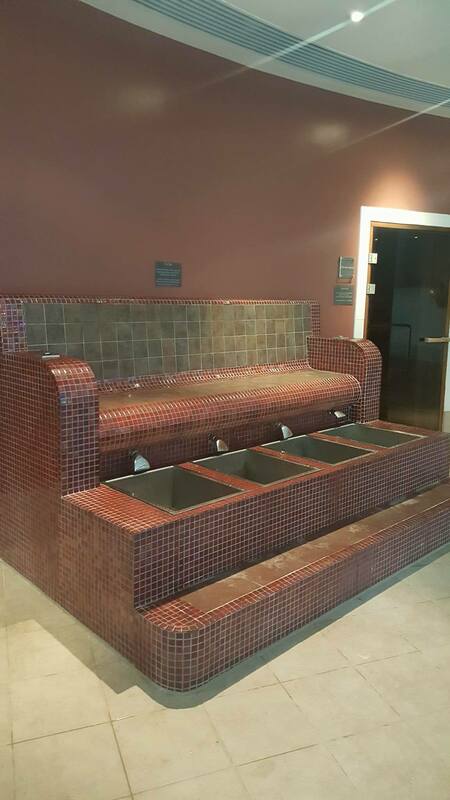 One of the 1st foot spas I’ve seen within a spa. 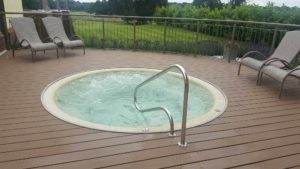 It was nearly time for my slot for the Spa garden but 1st I wanted to pop in the outdoor hot tub. 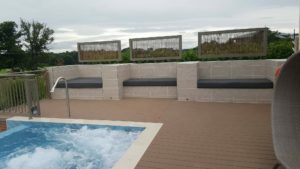 There was a lovely outdoor seating area for warm sunny days and lovely views. 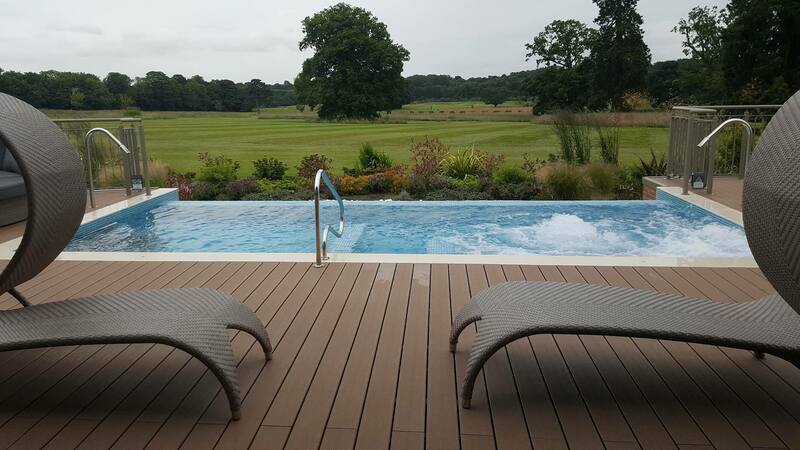 ”A special spa experience, blending indoors and outdoors for when you need an extra touch of tranquillity. 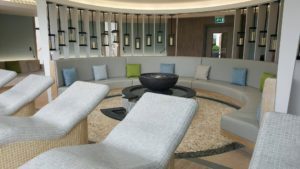 Adjacent to the current spa, the Spa Garden offers an enhanced spa experience. Indoors, be served complimentary refreshments by your own personal spa concierge while enjoying a traditional glass-fronted sauna, fire pit, water feature and heated relaxation loungers. 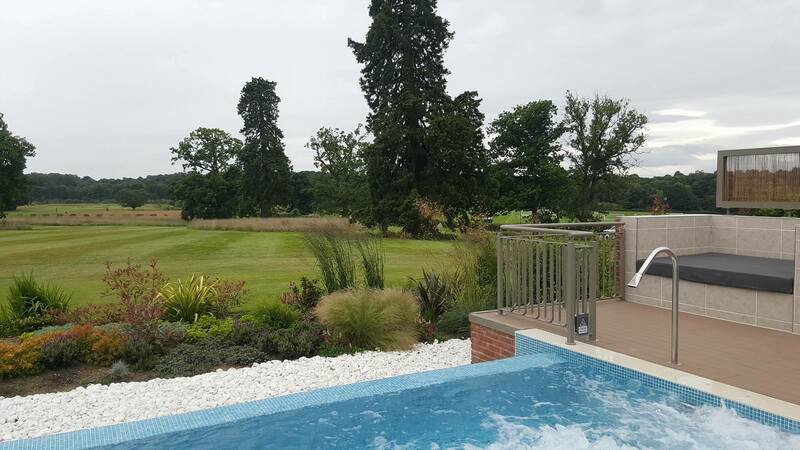 While outdoors offers two hot pools including an infinity edge experience pool with massage features and a warm Jacuzzi, decking and lounging areas as well as landscaped gardens with views across Rockliffe Hall’s grounds. The spa garden is a add on from £30 per person for a additional bit of pampering. 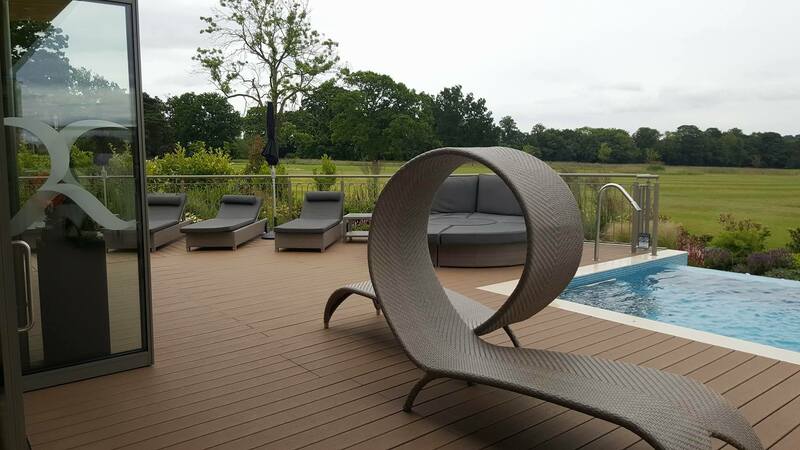 With its stunning views, outdoor seating, glass fronted sauna to take in those views and the heated beds you really are spoilt. 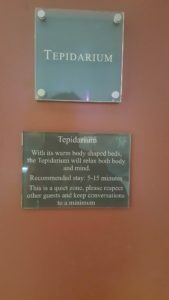 After a guided tour, I grabbed myself a complimentary coffee, some fruit and nut mix and took to the heated bed to soak up the surroundings. 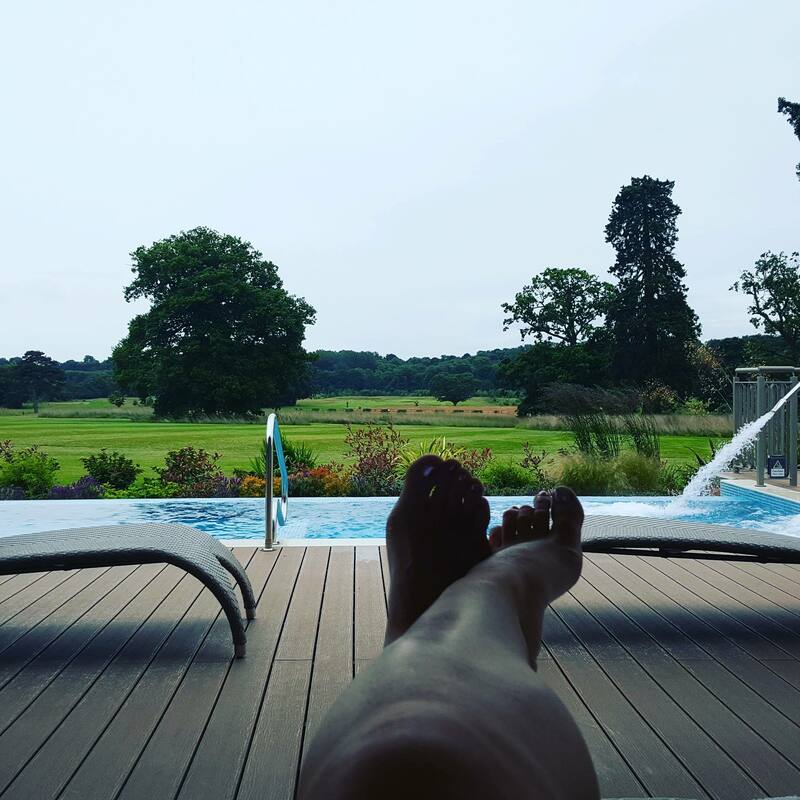 The views are incredible. After coffee, it was time for a dip in the infinity edge pool ”Soak in the 365 acre estate in the warm outdoor pool whilst experiencing different pressures of hydrotherapy massage.” It really is a nice experience being outdoors soaking in the incredible view within a warm pool listening to the birds. The weather was cloudy but I can imagine this on a warm summers day to be extremely popular especially with all the outdoor space to relax too. After a good 15 minutes in the pool I took to the sauna. Even in the sauna you still have the amazing views as it is glass fronted. 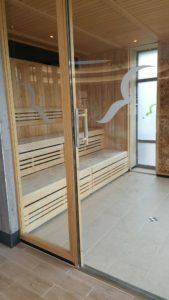 The sauna is a great place to dry off and warm up after a dip in the pool. 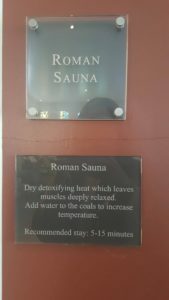 Whilst in the sauna I was pondering whether to cut my garden spa short to experience what I had missed in the main spa for purpose of the review. 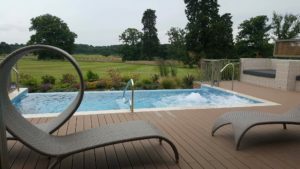 I decided to have another coffee but then move back into the main spa area after thoroughly enjoying my time here. I was told I could return to the Spa Garden within my time frame if I so wanted. 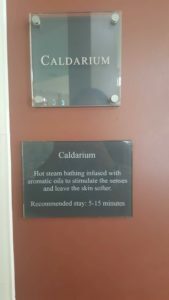 Once back in the main spa I lay my belongings down and headed to the Caldarium which is a steam room with aromatic oils. 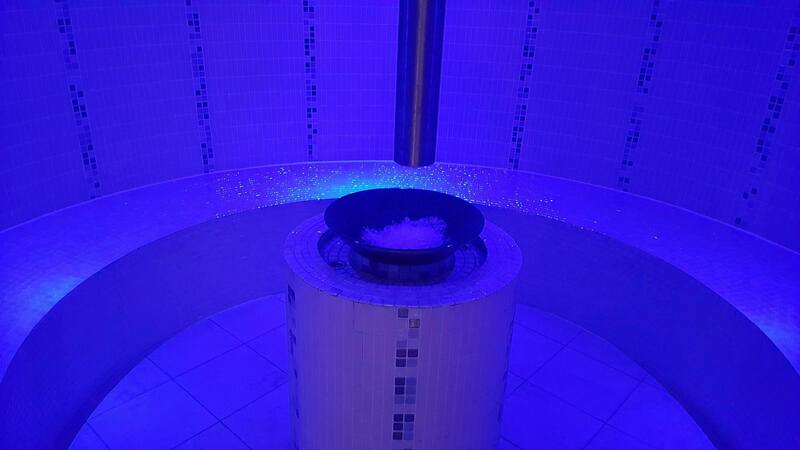 It feels great for the skin and stimulates the senses. 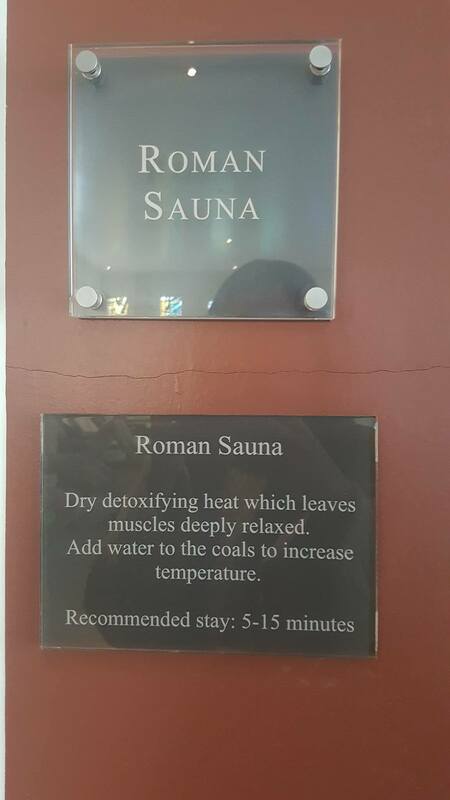 There is also a Roman Sauna but i’m not a fan as I find them too hot. It would have been great to get pictures inside all these units but as soon as you take a camera in they steam up instantly unfortunately. 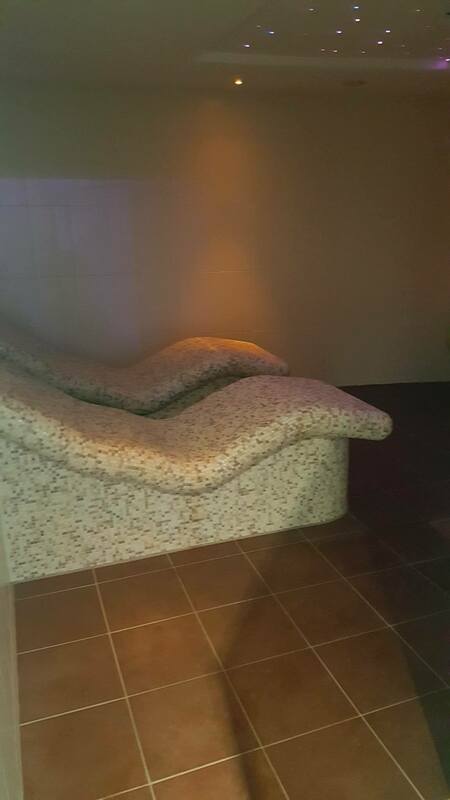 Leaves you all a surprise if you choose to visit. 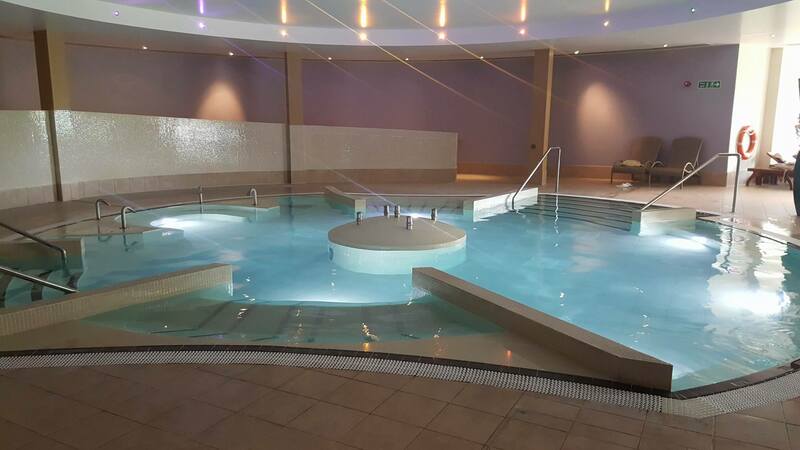 Last but not least I decided to do a few lengths as my time was nearly up having to leave the spa by 6pm, and I wanted to have a sneak peek at the gym. 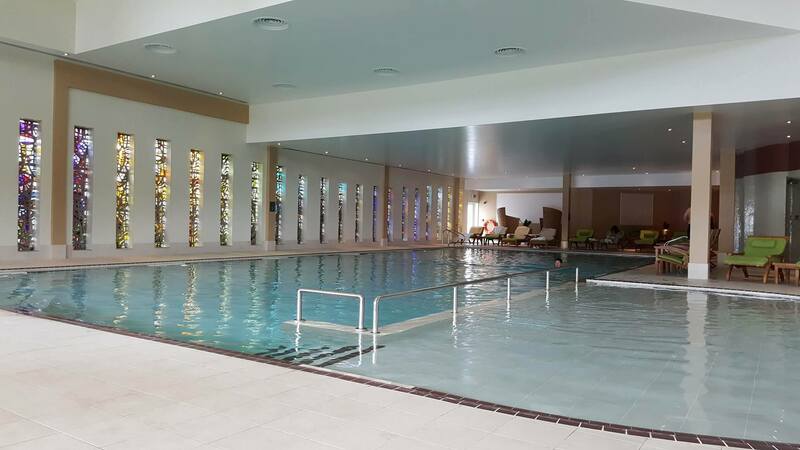 The pool is a nice size and great for swimming. 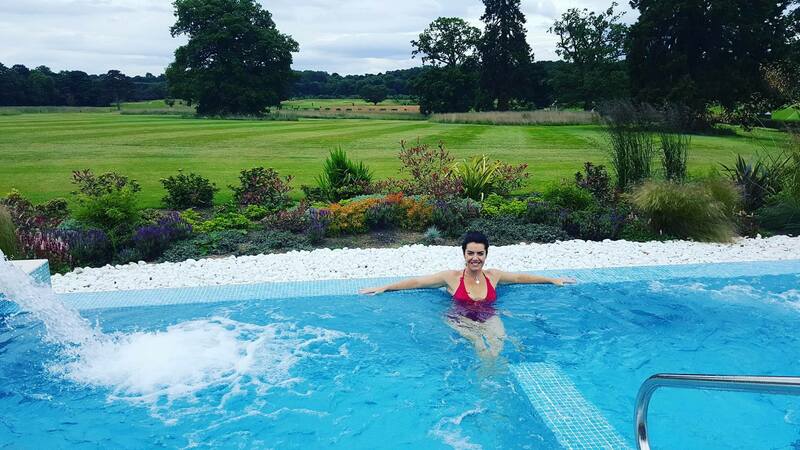 I only did 10 lengths but its better than none I suppose. 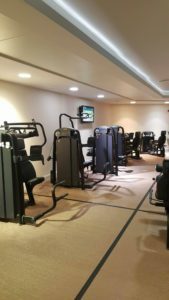 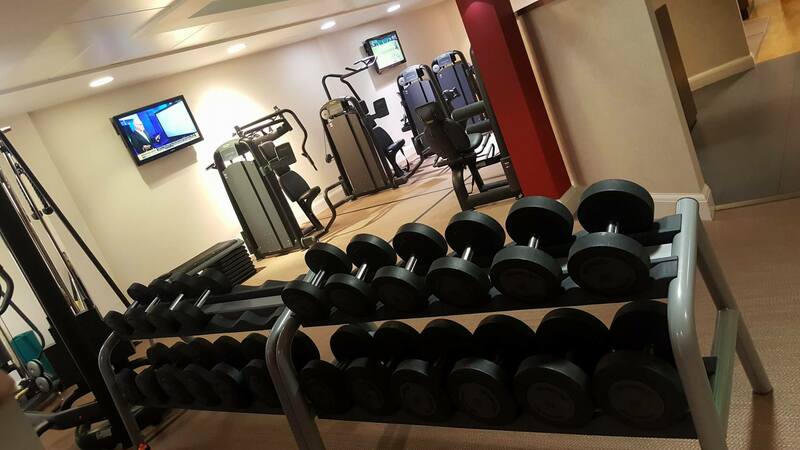 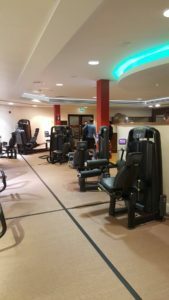 Feeling relaxed and shattered I was in no way ready to do a gym session but wanted to go take a look because a lot of people don’t realise that gym is included within your stay or spa visit. 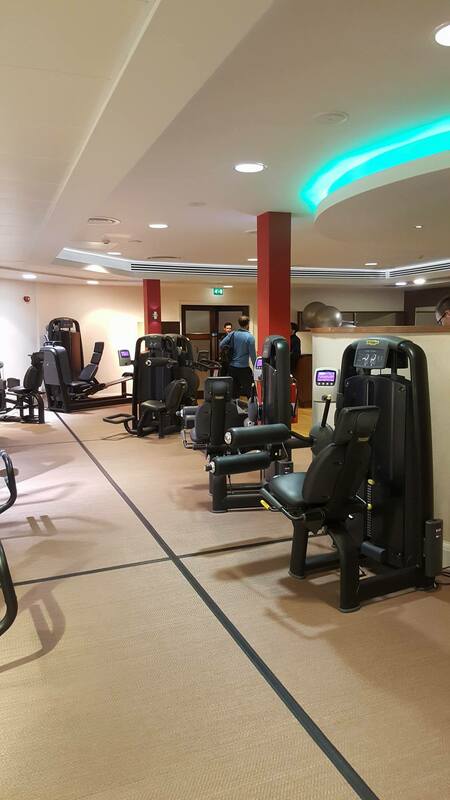 Some people don’t step foot in the gym as they purely go to relax but I generally like to try them out. 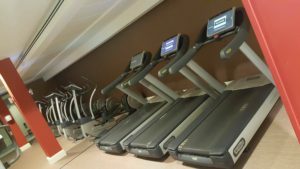 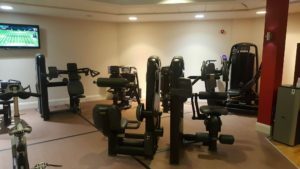 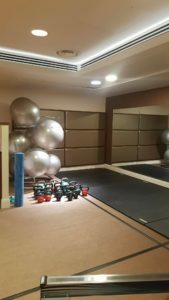 Usually they are very impressive in these top spa’s and Rockliffe gym did not disappoint. 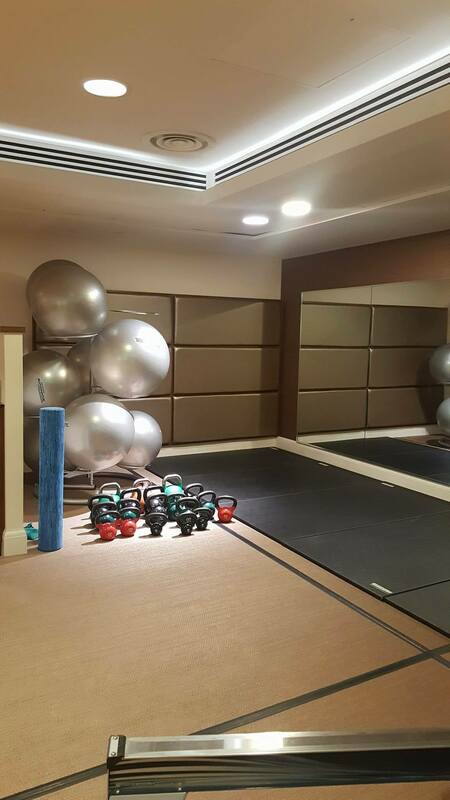 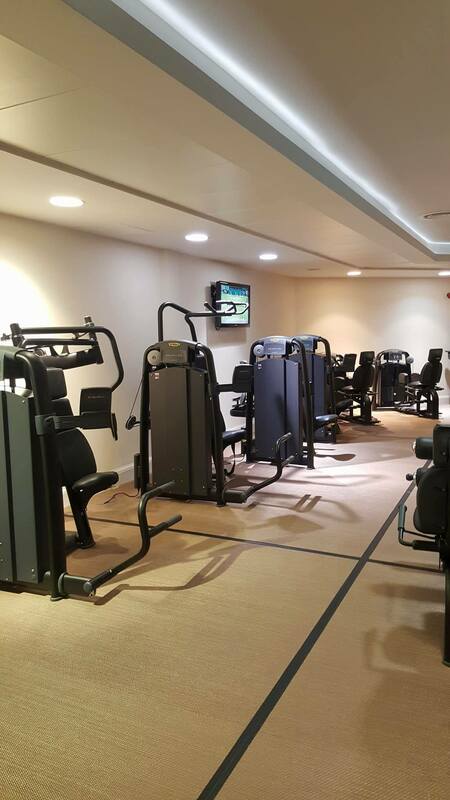 Full of top of the range equipment this gym also offers classes in the studio. 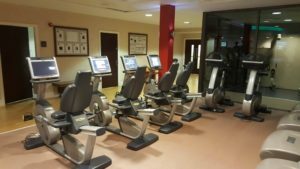 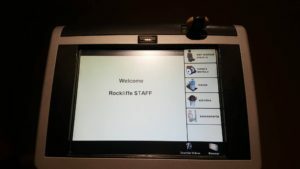 They have an impressive easy key system to record your workouts and offer incentives to clients who reach their goal set for them. 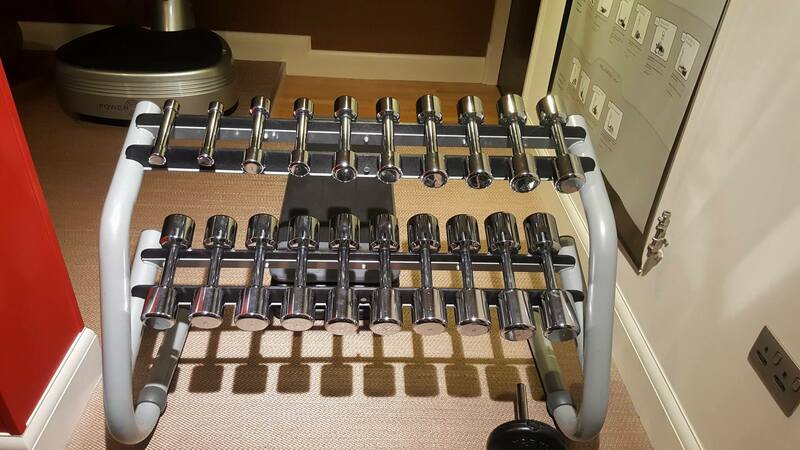 This is a great idea and keeps you motivated. The staff are very enthusiastic and passionate about the gym and this shone through from the guy giving me a tour. 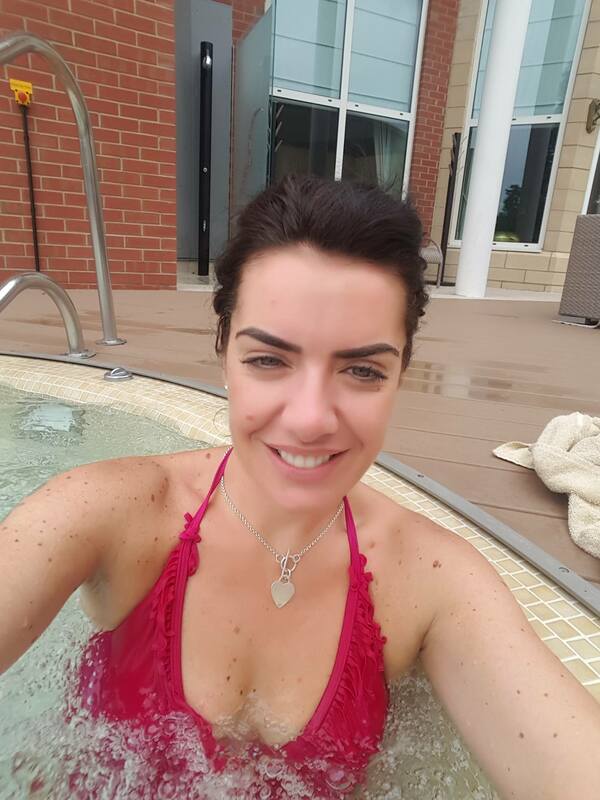 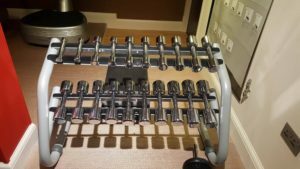 I thoroughly enjoyed my spa visit to Rockliffe and i’m sure you will agree that even without a treatment I had plenty to keep me entertained and relaxed. If you want a luxury incredible spa day with exquisite views then Rockliffe comes highly recommended. 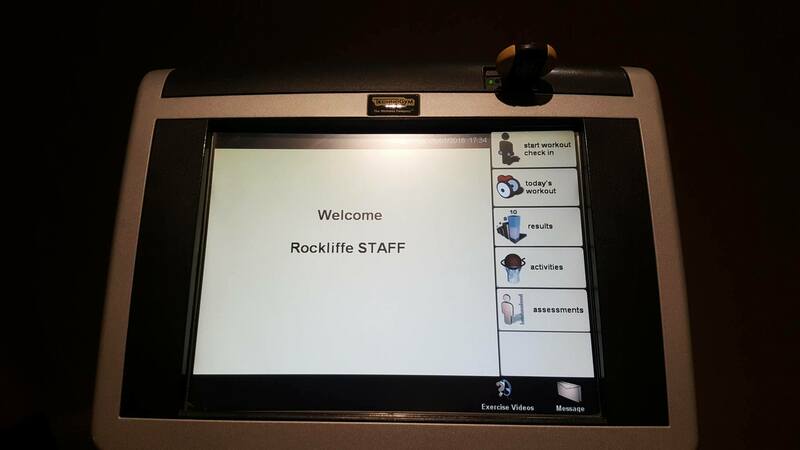 Thanks so much Rockliffe for having me and ill be sure to visit again soon. 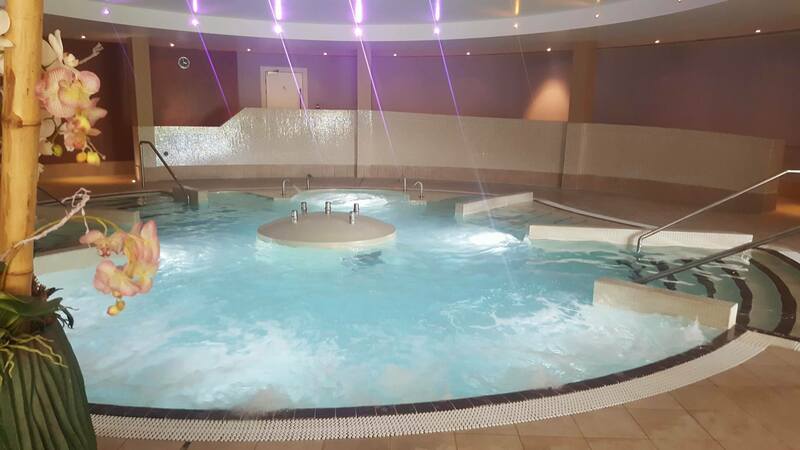 If you do make a booking, make sure you mention that you seen the review on Tried and Tested. You will never find offers for this hotel or spa on any ”groupon” type sites so I would suggest you sign up, or keep checking in HERE for all the latest deals. 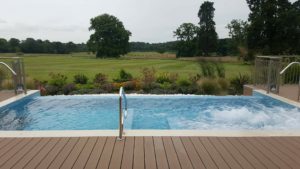 There are some good deals on at present.